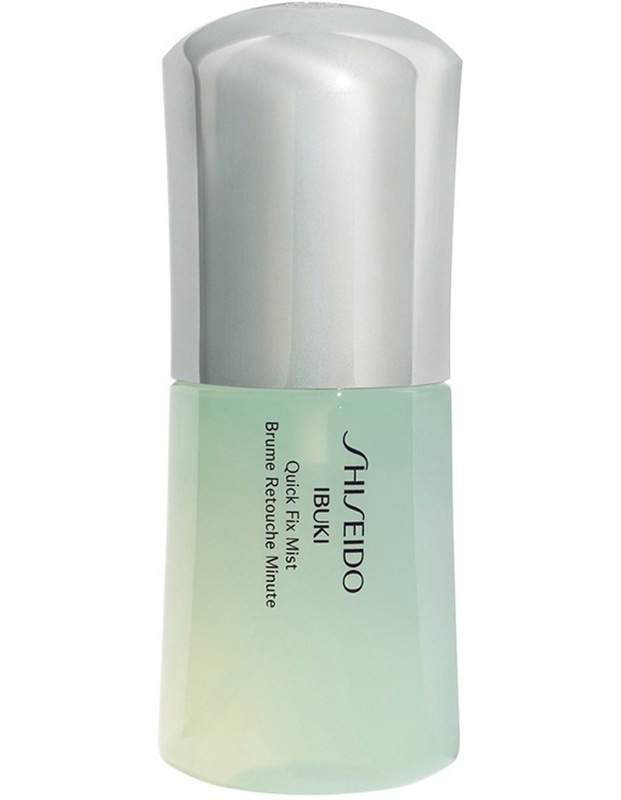 IBUKI Quick Fix Mist. A dewy refreshing gel that sprays into a mist to instantly improve shine, dehydration and day-worn skin conditions caused by daytime stresses, to keep your skin fresh all day with every use. - the portable bottle allows you to mist anytime, anywhere, so you can always experience your skin in its best condition.